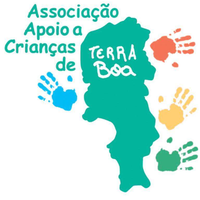 In our AACTB kindergarten we look after 95 children from Terra Boa and Espargos. 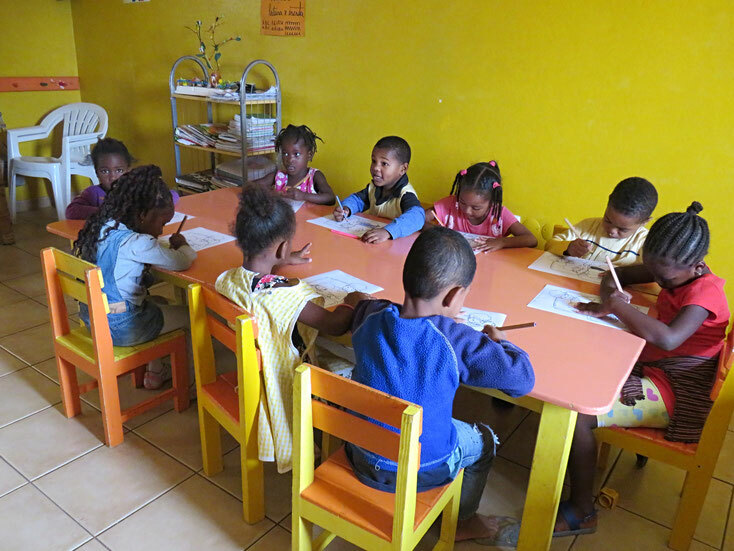 Four mentors help the children from Monday to Friday from 8 AM to 6 PM. We also provide assistance on Saturdays from 10 AM to 3 PM. We work together with the school authorities.